The public is invited to join Tarrant County College in a special screening of The Guardians, a documentary that provides insight into the fight to protect monarch butterflies and their Mexico homeland at TCC Southeast, 2100 Southeast Parkway. 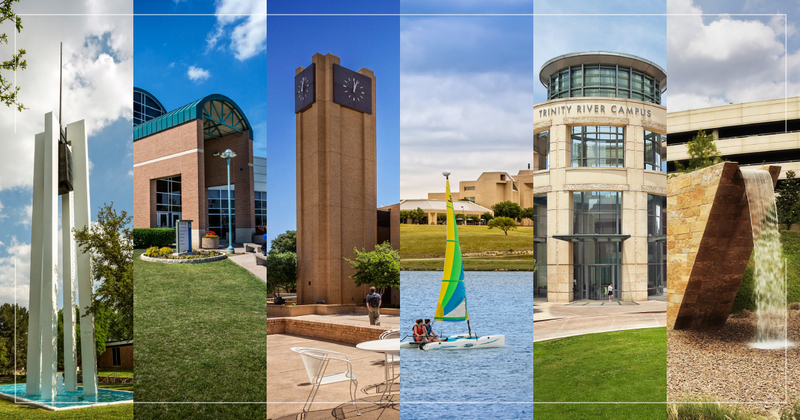 Screenings for the 56-minute movie are open to the public as part of TCC’s commitment to serving the community. 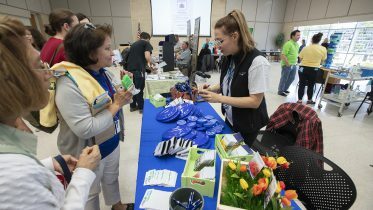 The film will be shown in TCC Southeast North Ballroom on Wednesday, Oct. 3, and Thursday, Oct. 11, at 1 p.m. and 6 p.m.
TCC Southeast, along with TCC Northeast and TCC South, have created Monarch Way Stations — intentionally managed gardens that provide food and habitat for the monarch butterfly population. Such projects include opportunities for students to help tag the butterflies as they migrate to Mexico. The population of monarchs has declined by 90 percent in the last 20 years, according to the National Wildlife Federation. 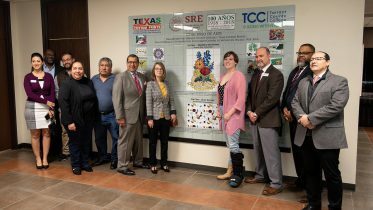 Last month, TCC South hosted an event for elected officials, community leaders and industry experts to develop a collaborative strategy to aid in the recovery of the monarch butterfly. 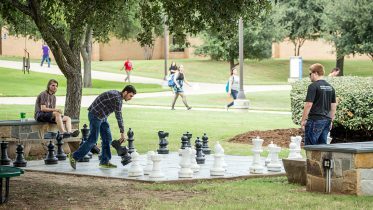 Campus leadership also committed to partner with local gardeners, convert an area to a monarch sanctuary and plant native milkweed as part of signing the National Wildlife Federation’s Mayors’ Monarch Pledge in 2016. 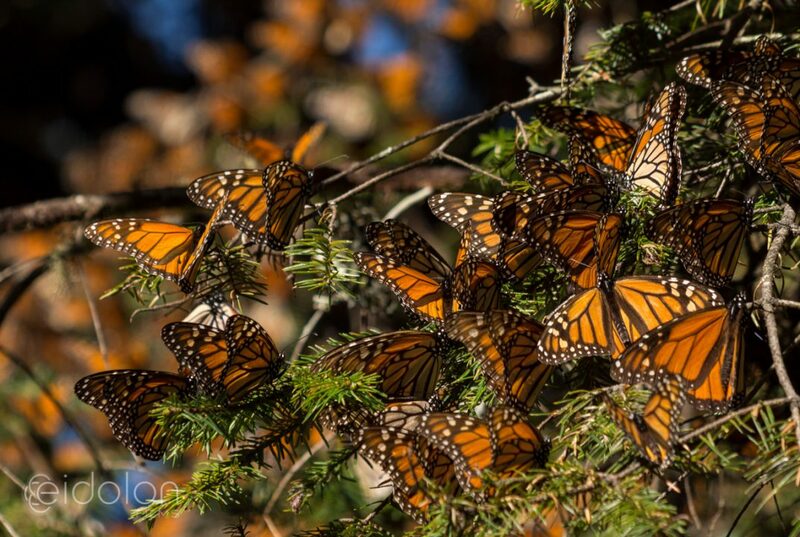 The soon-to-be released film “interweaves the lives of the iconic monarch butterfly with an indigenous community in Mexico. Both depend on the same ancient forest for their survival and now face an uncertain future,” according to promotional material about the documentary. It further states that residents of the indigenous community have fought off illegal loggers and others in their efforts to recover the forest that was nearly destroyed.